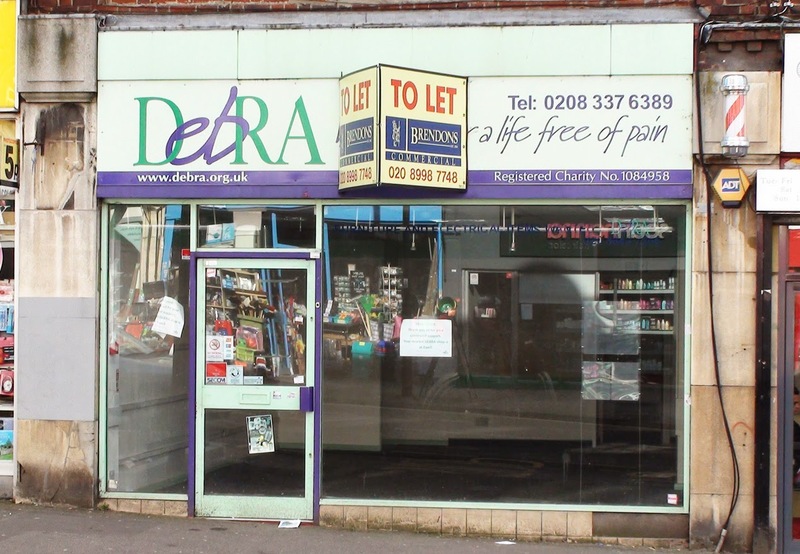 I have heard a rumour that on the grape vine, according to a little bird, the old Debra charity shop might be about to become a... *looks around nervously and takes a deep breath before whispering* ...Dominos Pizza shop. "Change of use of premises for purposes falling within Use Class A5 (Hot Food Takeaway) erection of a single storey rear extension following removal of existing store installation of extract duct, a/c units and air compressor at rear and new shopfront." Whether or not we want to see another take away/delivery food shop in Central Road is a point I will leave for discussion. And there we have it... Planning application No A2014/69192 is for the "Display of internally illuminated fascia and projecting box sign" being applied for by Domino's Pizza UK & Ireland Ltd.